Peggy has practiced massage since 1986 and is nationally certified. She currently owns a private massage and movement therapy business, where she practices when she’s not teaching. 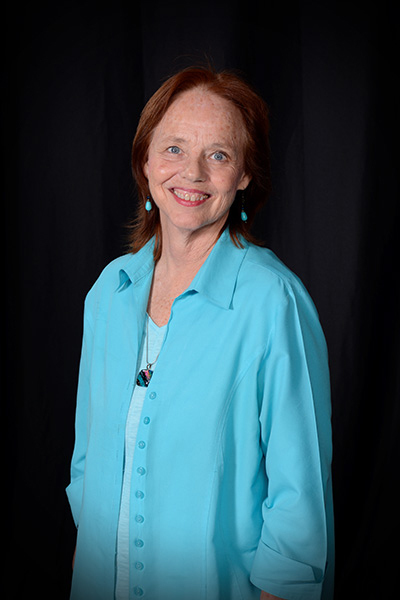 Peggy received her initial training at the New Mexico Academy of Massage and Advanced Healing Arts in Santa Fe, New Mexico, and at Wellness Skills, Inc., in Dallas, Texas. 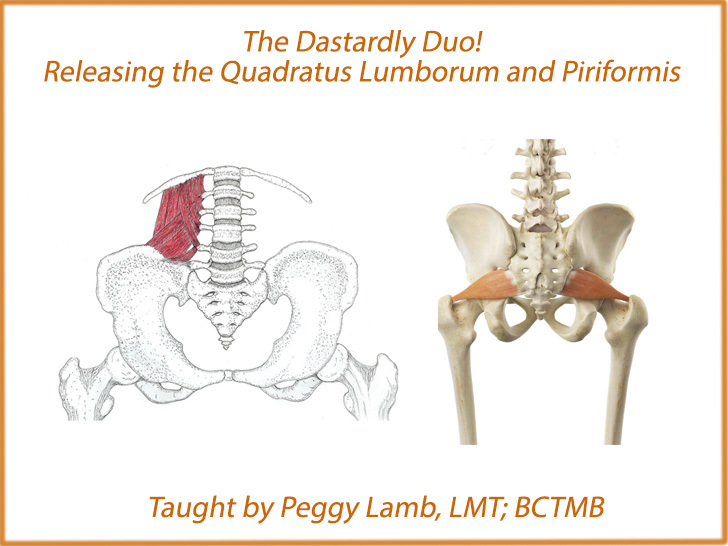 She taught clinical anatomy and physiology, Trigger Point therapy and Swedish technique at Wellness Skills, Inc., in Dallas and at Texas Healing Arts Institute in Austin. Please contact Body Logic to register. What Dallas, Texas lacks in greenery it makes up for in its unabashedly friendly atmosphere. Home of the Texas State Fair and the largest farmer's market in the United States, the city is a wonderful blend of urban flash and rural flair. Dallas does everything big, including its share of unique attractions. It might be the only place in the world where the locals will sing praises about the gas station tacos, and one of the most popular local parks, Clyde Warren Park, is built over a freeway tunnel. The city is home to several major massage continuing education providers, but highway traffic can be congested. Getting a place to stay close to your class is recommended.